$500 adm - $80 EF - Total $4,750. STK CONT: Bar W Rodeo Co.
$8.00 Outdoor arena-LOCATION: 882 Grady Mertz Rd. 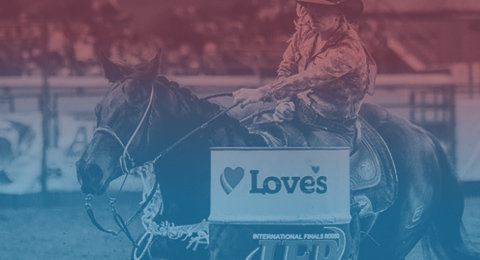 STK CONT: Hedrick Rodeo Co.
$75 EF - Total $6,750. STK CONT: 4L & Diamond S Rodeo Co.
CGBKR $0 adm - $80 EF - Total $0. Indoor arena-LOCATION: 121 Exchange Ave.
STK CONT: Double R Rodeo Co.
STK CONT: Three Bar J Rodeo Co.
See details for series on the IPRA website (under News/Rodeo Series). STK CONT: T-T Rodeo Co.
STK CONT: H & H Rodeo Co.
CBR, TR, CGBKR $500 adm - $50 EF - Total $4,000. Rodeo-Coggins Required-Dogs must be on a leash. STK CONT: Southern Rodeo Co.
CBR, TR, CGBKR $500 adm - $70 EF - Total $4,000. Jr. Barrels $30 ef. - $100 adm.
Jr. Bull Riding $30 ef. - $200 adm. SLACK: April 13-20 5 p.m. LOCATION: H & H Arena 533 Ned Herman Rd. Live auction to benefit Chet Kidd, 7:30 p.m.
STK CONT: Sumner Rodeo Co.
STK CONT: Oubre Rodeo Co.
$70 EF - Total $4,500. CBR, TR, CGBKR $750 adm - $50 EF - Total $6,000. Jr. Steer Riding $30 ef. SLACK: April 27 & May 4 5 p.m.